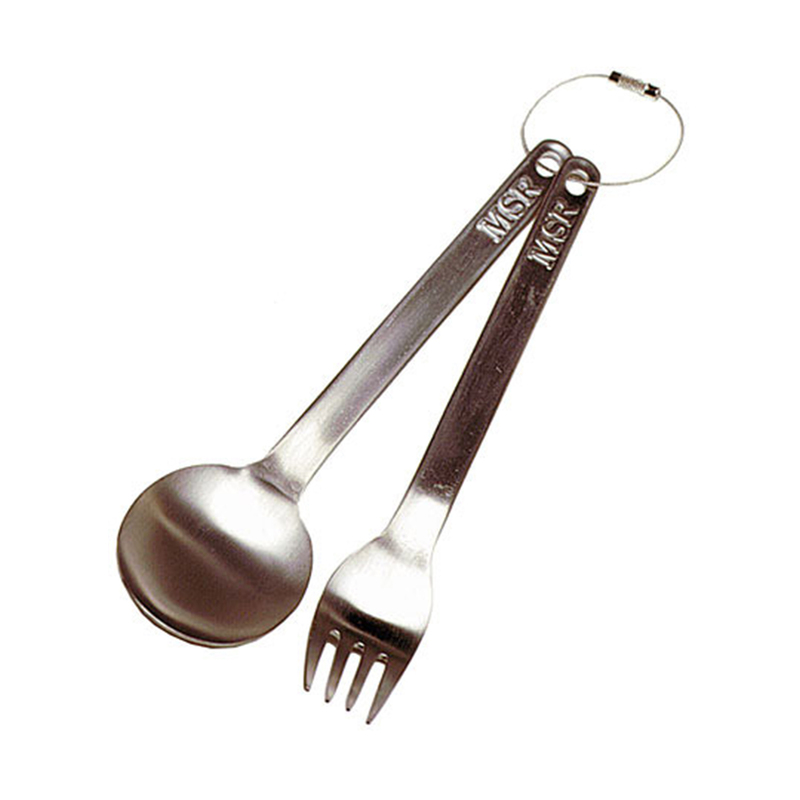 The MSR Titan Fork & Spoon are 100% titanium camping cutlery serious forkers and spooners only. Fun fact: titanium is 40% lighter yet just as durable as steel. It's also extraordinarily corrosion-resistant.